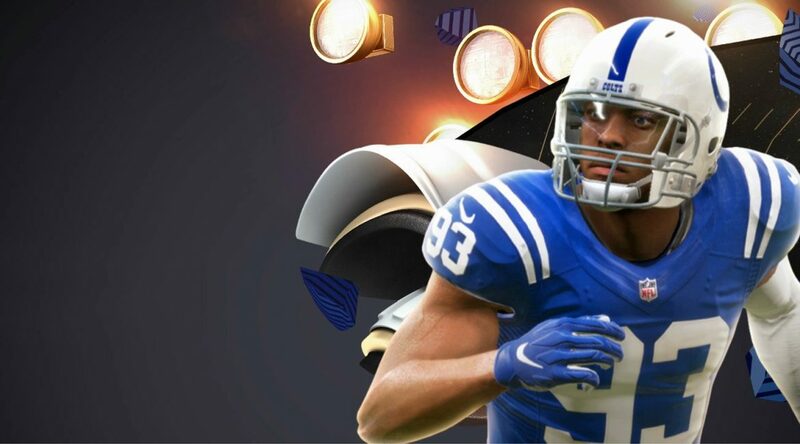 Salem, OR — EA Sports has released the third patch for Madden 19, which is heavy on various gameplay and visual improvements. Among them are new equipment options, new player and team celebrations, at least 15 more player likeness updates, the ability for retractable roof stadiums to open in Franchise, and the introduction of a new player ability in Ultimate Team. NOTE: All changes will be available to existing Cloud and Offline Franchises. DEV NOTE: A disengage is different than a block shed and is dictated by the STR rating of the two players involved in the block. By decreasing the angles, defenders will have to wait longer to disengage away from blockers as the ball carrier runs through the line. When looking at game data, we have seen that scoring and yards gained are below our target ranges, which led to this tuning change – this applies to all game styles and difficulty levels. DEV NOTE: When catching on a kick or punt return, there will now be a limited time window open to call for a fair catch. When the window closes, you will see the receiver “Lock” icon inside the player indicator to tell you that a fair catch can no longer be called. This aligns with NFL rules around fair catch calls, and also solves problems when catching the kick with an extremely late fair catch that would interfere with the catch animation. DEV NOTE: If a user with an existing custom playbook attempts this exploit moving forward, the offensive line will huddle up by the ball and the offensive user will be penalized. And in case anyone is wondering, yes. This update applies to existing franchises. ooooo, lets see if these changes help any! I still get the glitch/lag when I’m pr/kr. Anyone else? EA can never offer gamers a complete game. There are always glitches or patches that need to come out. I hate how they operate.